Stoli Vodka - "Today, Let’s Celebrate 3"
Have you been feeling STUCK? Then get your headphones out, because you’ll want to listen to this. There’s a brand-new podcast on the market for business professionals, and it's here to help you with the most common workplace dilemmas. The podcast, called STUCK, stemmed from a partnership between Damian Bazadona, President and Founder of Situation, and Rachelle Pereira and Katie Byrne, Co-Founders of EQUALibrium Group. On the podcast, Damian and Rachelle weigh-in on real workplace questions that come directly from their audience. 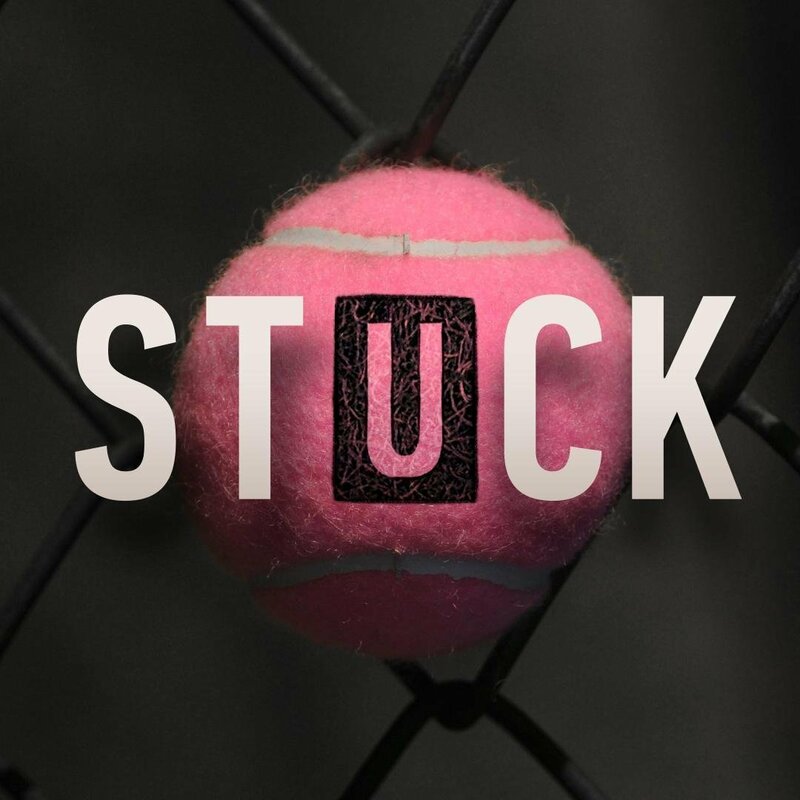 In the first season of STUCK, the duo took questions from members of the Broadway industry who found themselves in the stickiest of professional problems. Over six episodes, Damian and Rachelle exchange their views on everything from creating a diverse and inclusive workplace to preparing to give feedback to your boss. Once they hear a question, they only have five minutes to think about it before weighing in and trying to find a solution – together and unfiltered. To listen to this six-part series, subscribe on iTunes or anywhere you listen to podcasts. Now, put your headphones in and prepare to be UNSTUCK! Visit www.stuckpod.com to learn more or submit a question.